London Film and Comic Con, arguably Showmasters’ main event of the year, is bringing a big variety of Doctor Who cast members along for 2018. Running from the 27nd of July to the 29th, in the London Olympia, it’s set to be one of the biggest conventions of the year. Peter Capaldi and Pearl Mackie, the Twelfth Doctor and Bill Potts, are appearing at the same UK convention for the first time. Both Peter and Pearl are appearing on Saturday and Sunday, and both will be engaging in photoshoot and autograph sessions alongside panels. Peter Capaldi’s photoshoot session price is £65, and his autograph price is £75. Entry to his panel is £25. Also on offer is Peter Capaldi’s ‘Diamond Pass’ which includes a photoshoot session, a guaranteed autograph, entry to his panel and an exclusive mug for £225. Pearl Mackie’s autograph and photoshoot session are both £35, with her panel being £15. Pearl Mackie’s ‘Diamond Pass’ is £95, this includes a guaranteed autograph, a photoshoot session, entry to her panel and an exclusive print. Alongside Peter and Pearl, convention regulars Colin Baker (The Sixth Doctor) and Sylvester McCoy (The Seventh Doctor) will be appearing. 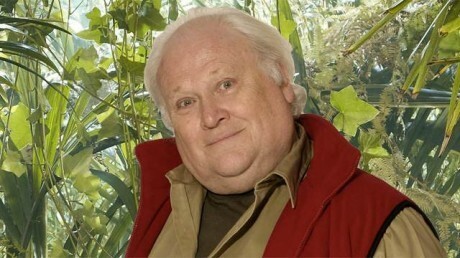 Colin will be appearing solely on Sunday, whereas Sylvester will be attending all three days. 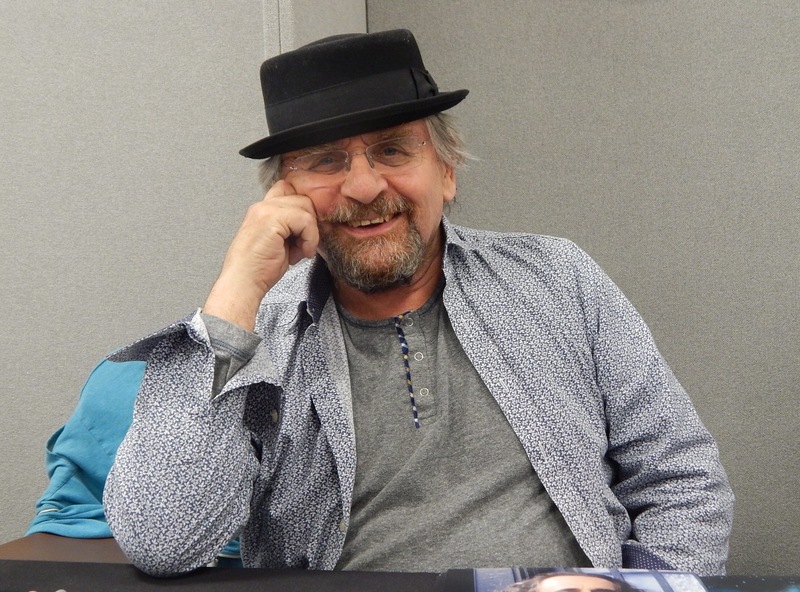 Sylvester’s photoshoot session and autograph are both £20, with his photoshoot session on the TARDIS set being £30. Colin’s photoshoot and autograph are both £15, with his photoshoot session on the TARDIS being £25. Showmasters are also giving the opportunity to get a photoshoot with both Doctor’s in one, which will be £40. You can also currently catch Pearl Mackie on stage in London’s West End in ‘The Birthday Party’ which runs until the 14th of April, more details on http://www.thebirthdayparty.london. It was also recently announced that Peter Capaldi will be voicing the role of ‘Rabbit’ in Disney’s upcoming Christopher Robin film, which is due to be released later this year. Jamie is a Technical Apprentice within the Engineering Industry. He first watched Doctor Who aged 5 in 2005 and has continued to watch ever since. He has been writing for BlogtorWho since February 2018.